PETROGAS Process & Environmental Systems excels in the engineering, design, and manufacture of modular gas processing systems. PETROGAS has been serving the petroleum industry for over 30 years and has manufactured over 1,200 systems. We are world-renowned for our expertise in Lean Oil Absorption, Natural Gas Refrigeration, Cryogenic, and Distillation technologies. Since a single technology does not fit all applications, PETROGAS developed Lean Oil Absorption, Refrigeration, Carbon Adsorption, Cryogenic, and Turboexpander type systems. 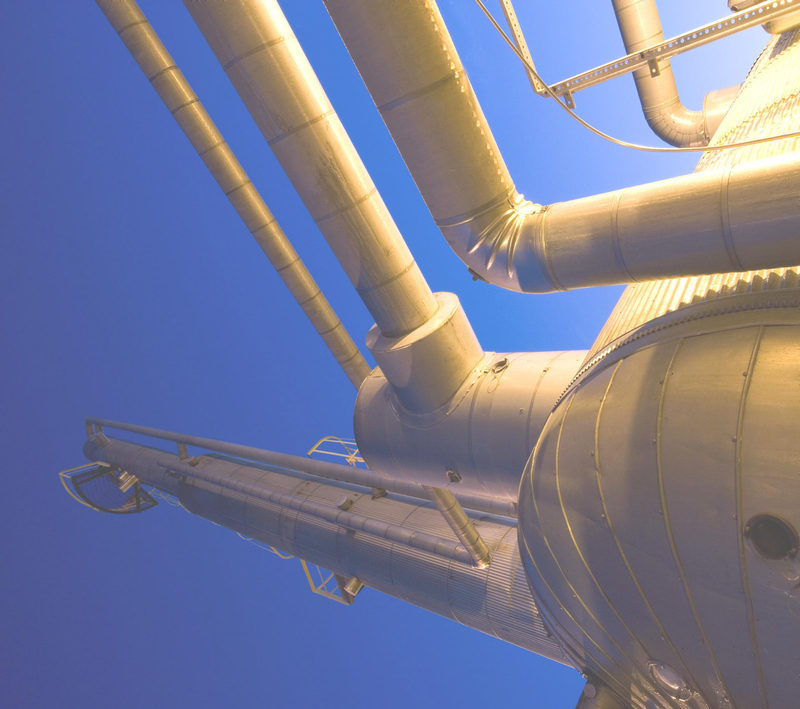 Having developed all of the effective vapor recovery methods, PETROGAS is able to offer our clients the technology best suited for the application, without bias.